Cybertill provides complete retail management solutions for multi-store retailers, brands, and visitor attractions committed to improving retail customer experience. Cybertill’s RetailStore platform offers businesses a low risk path to digital transformation. The platform allows small, independent retailers to offer seamless omnichannel services, providing an end-to-end retail management solution, whilst larger retailers can utilise parts of the system to fill gaps in their technology stack. Cybertill’s software often meets requirements for complex business processes out-of-the-box, offering more features as standard than any other comparable solution. •	Real-time ecommerce and POS integration including stock levels, sales data and customer accounts. What good is great software without great support? Cybertill offers training and professional services to, and UK-based customer services 365 days a year and 24/7 online, with engineers available for call out every single day of the year. Calabrio is a customer engagement software company that provides analytic insights to catalyse growth through customer service contact centres. The Calabrio ONE® software suite—including call recording, quality management, workforce management, voice-of-the-customer analytics and advanced reporting—empowers everyone in an organisation, from contact centre agents to the CEO, with easy-to-use tools that provide a better understanding of today’s multichannel customer. Record, capture and analyse customer interactions to provide a single view of the customer, and improve the overall agent and customer experience. The secure platform has a lower total cost of ownership and can be set up and expanded on a public, private or hybrid cloud. Find more at https://www.calabrio.com/ and follow @Calabrio on Twitter. HTK provides insight-driven marketers with the software and services they need to earn true loyalty, powered by customer experience. From CRM and engagement strategies to fully fledged loyalty programs, HTK helps marketers build better (more profitable) customer relationships, with a mix of consultancy and cutting-edge tech. Our cloud-based Horizon platform helps turn customers into repeat spenders and loyal advocates. With AI-powered insight, powerful personalization tools and flexible integrations, retailers can create meaningful engagement with customers across digital and physical touchpoints. Plus, HTK’s experienced team can provide strategic and tactical support for a range of projects – from loyalty program redesigns to multichannel customer engagement initiatives. For retailers feeling held back by low resources, lack of insight or legacy tools, HTK offers the software and services you need to take your loyalty and CRM strategy forward. 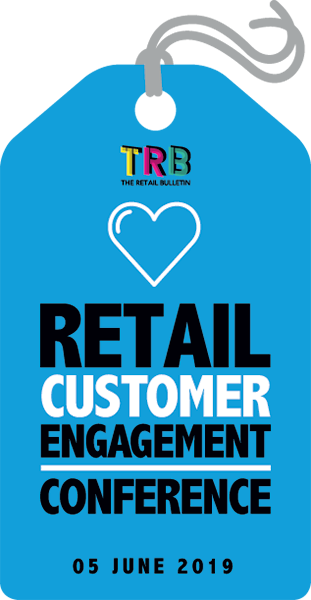 tcc global is the leading independent loyalty marketing company, helping transform the way retailers connect with their shoppers. Using the power of data, insight and creativity, tcc global develops marketing campaigns that change the way shoppers think, act and feel about retailers, delivering sustainable sales growth and enhanced brand equity. The Mention Me Mission: put the trust back into the heart of marketing. As marketers, we know that getting a brand in front of the right audience, in a cost effective manner can be a challenge. As consumers, we are bombarded with marketing messages with little relevance, and trust in traditional media is eroding.The solution? Harness the most trusted and relevant form of advertising: word of mouth. At Mention Me, we have developed a referral marketing platform which provides a market leading solution to ensure refer-a-friend becomes your best performing marketing channel.We enable easy social sharing through email and 16 popular social media channels. But that’s not all. We also know that many recommendations take place in day to day conversations. Not wanting to leave these referrals to chance, we developed our patent pending Share by Name option. No code to remember, no opportunity lost. Transform your retail enterprise with a cloud-based omnichannel commerce platform! Shop anywhere, pay anywhere and receive merchandise anywhere–that's the omnichannel shopping experience that customers demand. NetSuite empowers retailers to deliver on those expectations with an end-to end retail software solution that brings together POS, ecommerce, CRM and marketing, inventory and order management, business intelligence and financials on a single cloud-based platform. With NetSuite's single commerce platform, retailers are able to provide relevant and engaging experiences, sell more products and drive customer satisfaction across multiple channels and touch points. 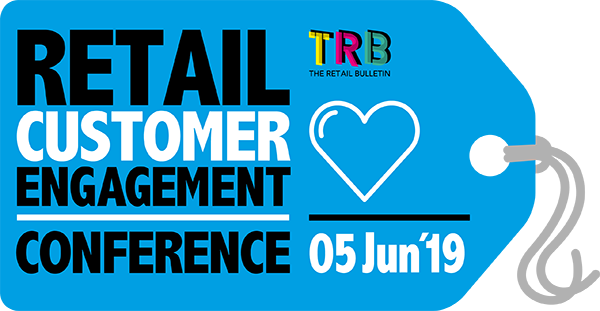 Join the dynamic retailers who have already turned to NetSuite and moved beyond standalone, disconnected commerce systems to streamline operations, reduce costs and complexities–and gain a single, unified view of their customers and business. What can NetSuite do for you? Today's retailers need a quick-to-deploy, scalable, global solution to rapidly expand their business with real-time order and inventory management and streamlined operations that must offer a consistent, personalised, experience across channels to meet customer expectations. And that's where NetSuite can help. Unified commerce. Remove Friction. Create value. Maru/Matchbox has been pushing the boundaries of the customer market insights space for two decades. We are a global customer intelligence firm delivering better client outcomes. Our sector-focused researchers are deeply invested in key areas of the economy – including retail – delivering insights and analysis backed by superior quality data. We leverage the powerful combination of action-oriented advisory insight and proprietary cutting-edge technology, placing the Voice of the Customer at the heart of important business decisions. Scale your service operation : Use intelligent routing rules and prioritization based on identity and full conversational context to queue relevant conversations to the relevant team. Deliver robust KPIs & Analytics : Measure the strength of your customer relationships with a full suite of features to gauge CSAT, NPS and sentiment conversion delivered in real-time dashboards providing you with both quantitative and qualitative insights around customer satisfaction. Build holistic customer profiles : Capture and maintain context across channels so your businesses can authenticate users and personalize conversations. 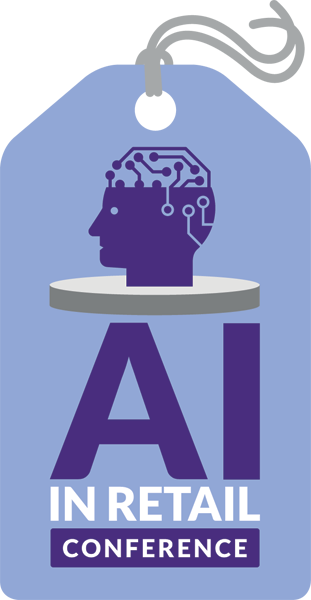 Add conversational automation : Utilize Bots to address common inquiries through Conversocial Navigator, allowing customer conversations to seamlessly integrate bot and human-assisted service in a single conversation.